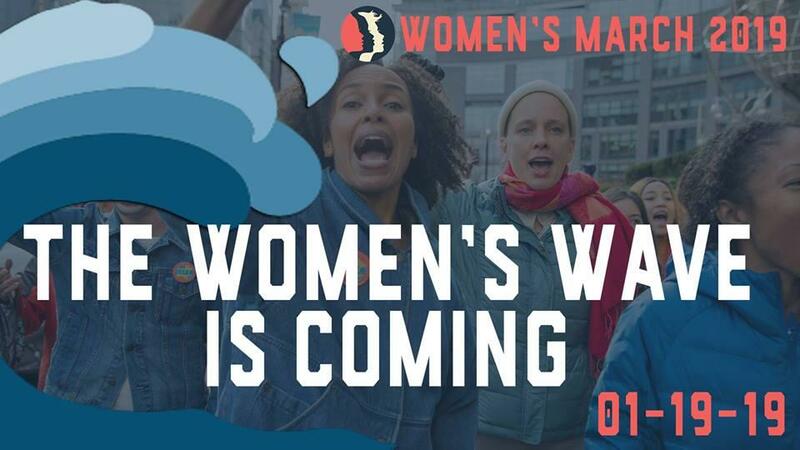 Our guests today include speakers at the Logan Utah Women's Wave: Lex Scott with Black Lives Matter Utah and the United Front, healthcare advocate and former Utah House candidate Karina Andelin Brown, student Devon Isaacs with the American Society of Indian Psychologists, and USU sociology professor Christy Glass. The Logan march will be held at the Cache County Courthouse on Saturday, November 19th at 12PM. More information can be found here. 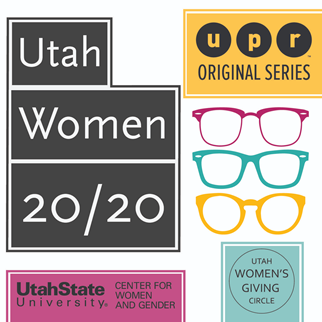 Support for Utah Women 20/20 is provided in part by our members and the Utah Women’s Giving Circle, a grassroots community with everyday philanthropists raising the questions and raising the funds to empower Utah women and girls. Information available here. And Utah State University’s Center for Women and Gender, providing a professional and social climate to enhance opportunities through learning, discovery, and engagement. Information available here. Record numbers of women are running for office and engaged in the political process this year. We’ll ask why? And is this temporary or a lasting trend? What will all this mean this year and going forward? As a part of the UPR Original Series, Utah Women 20/20, we’ll discuss these issues on Wednesday’s Access Utah.